Years ago, when I first heard of the tanto knife, my mind immediately went to the Lone Ranger and his faithful companion. However, when I looked closer at the spelling, I quickly realized that wasn’t what this knife was about. Shame, really. 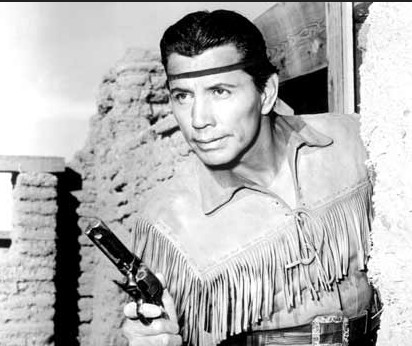 Lone Ranger‘s Tonto probably would have liked it if there was a knife named after him. The Ka-Bar black Tanto knife is actually not an homage to the beloved, old-school television character, but rather a modern take on an ancient Japanese sword. The Japanese word tanto translates into ‘short blade’. 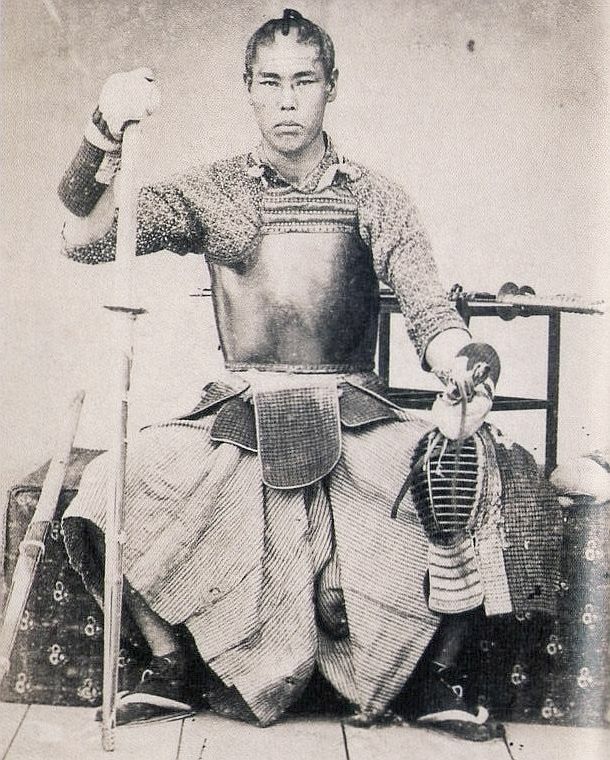 The Tanto sword was worn by Samurai warriors, and it still has a place of honor in Japan’s martial arts and legacy. It is used in a variety of fighting styles, such as ninjutsu, kempo, jujitsu, aikido, and others. What sets the tanto blade apart is its penetration ability. The blade’s shape, point, and hollow knife grinds are ideal for stabbing and slashing, which is why this makes a great self-defense weapon. Whether it is fit for everyday carry or not, that is something which is up for discussion. The blade is fixed, and it is 8 inches long. The knife’s overall length is 12.8 inches. The Tanto’s steel is carbon-based 1095 Cro-van, and its handle is made of the popular rubber-substitute Kraton G. The overall weight of this knife is 0.70 lb. and the blade thickness is 0.165 of an inch. The blade continues to run in a “rat tail” tang throughout the handle, coming to a stop at the end of the knife. This unique knife’s attributes (and Japanese legacy) make a sort-of unspoken promise to the owner: that this knife is one which will serve you well. The Ka-Bar Black Tanto knife certainly delivers on that promise, and then some. Since the 1980s, many knife manufacturers have produced and released their own version of the Tanto. The original Japanese sword has certain defining characteristics, such as blade size, material, etc. Some companies have produced really classic, authentic-looking Tanto swords, which appear as though they have come straight out of Feudal Japan. On the other hand, there are those who take the philosophy of use behind the Tanto and manage to reinvent it in their own way, making it a modern, Asian-influenced combat knife. The Black Tanto is a combination edge, and it is partly where the “modernization” of the Tanto can be plainly seen. The first 2 inches (or so) of the 8 inch blade are serrated, as opposed to the rest of it which is true-to-tradition straight-edged. 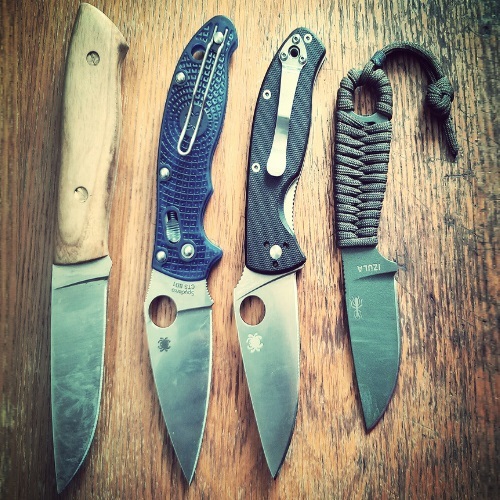 Keep in mind that the Tanto is a fighter’s knife, and not a real bushcraft/camping/hunting knife. Don’t get me wrong, it could do well out in the wilderness – it is simply not its designated or primary use. It’s a combat knife. I haven’t done a “versus” test, but I don’t see the Tanto functioning as well as, say, Ka-Bar’s Becker BK2 or Heavy Duty Warthog, which are specifically designed for outdoor use. The bevel opposite the combo edge comes unsharpened by the factory, but you can have it sharpened if you want, effectively turning your Tanto into a lean, mean, double-edged sword. NOTE: The United States has different laws and regulations having to do with buying and owning a knife. Some states have laws pertaining specifically to double-edged weapons. Before you go about buying or ordering a knife, online or offline, be sure that you comply with any regional legislation which may apply to you and/or your purchase. There are so many great things that can be said about this knife, and its looks are also worth mentioning. It is a beauty. It looks great. You get your hand around that knife, tighten your grip, feel the traction between your fingers and the handle – there’s power there, and this knife has the ability to send a tingling up and down my spine. What can I say? I have a soft spot for awesome knives. The Tanto’s black coating does wear off with time or abuse, but it still looks and fits great. 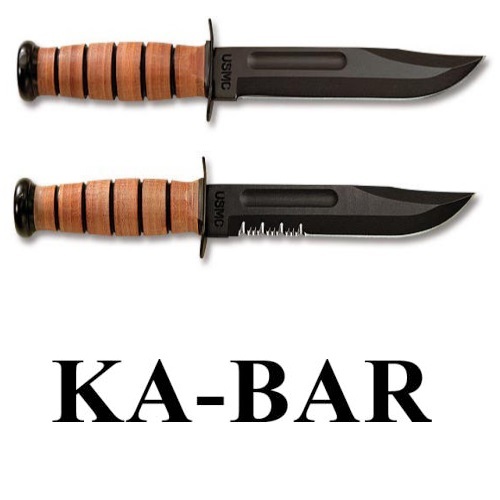 Being a Ka-Bar, it has a limited lifetime warranty, although if you treat your knife right, you may never need it. 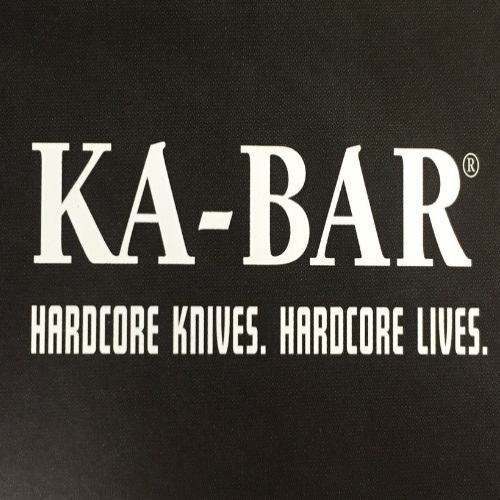 From what I have seen and heard, Ka-Bar’s customer service department is very helpful, and it goes the extra mile to keep Ka-Bar owners happy. Speaking of happiness – this knife is very reasonably priced, which makes it an excellent gift idea for military personnel, law enforcement officers, martial artists, and the like. Basically, anyone who is into knives or fighting gear is sure to love this blade. The Ka-Bar Tanto comes with a glass-filled nylon (hard plastic aka Kydex) sheath. This sheath works really well for some, and less for others. I don’t mean to say that they are defective or cheap, but rather that the design of this sheath makes it so it that takes a little longer to draw the knife from it. You have two security straps on this sheath, which snap into place. There are also knife guard tabs, which keep the knife from accidentally coming loose, even if the straps are unfastened. Obviously, with time, patience, and practice, you could teach yourself to pull out your Tanto in the blink of an eye – but, there are those who rapidly switch to a different sheath. As with every weapon accessory ever made, it is a matter of personal taste and preference of use. Quick note: the Tanto knife is made at the Ka-Bar facilities in Olean, NY, but the sheath is made in Taiwan. Regardless of the country of origin, the sheath is definitely up to Ka-Bar’s standards. When you’re talking about a fighting knife like the Black Tanto, you can bet Ka-Bar did everything so the sheath will honor the knife which dwells within it. To sum up, this knife is a piece of work. It indeed can tackle the “toughest tasks”, as Ka-Bar’s website states, and it does so with all of the elegance and efficiency of a premium cutting tool. In my opinion, worth every penny. You will not be disappointed.